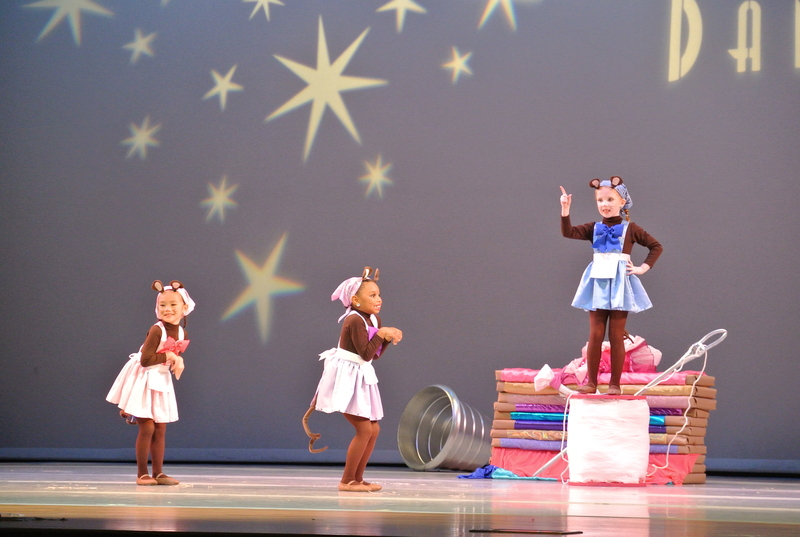 This is a picture of “Three Little Mice”- Sophie, Jaydn, and Olivia – from Clermont Academy of Dance (Clermont, Florida). They wear their “We Love Colors” tights in this dance routine that won numerous 1st place awards and high awards at regional competitions this year. They will also be competing at Cathy Roe Ultimate Dance national dance competition this July in Mason, Ohio.